There are 5 DNS records, such as ns2.tzo.com, ns3.tzo.com, and ns5.tzo.com. 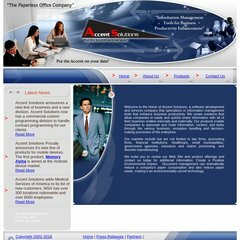 It is hosted by Atlantic Broadband Llc (South Carolina, Aiken,) using Microsoft-IIS/6 web server. The programming language environment is ASP.NET.